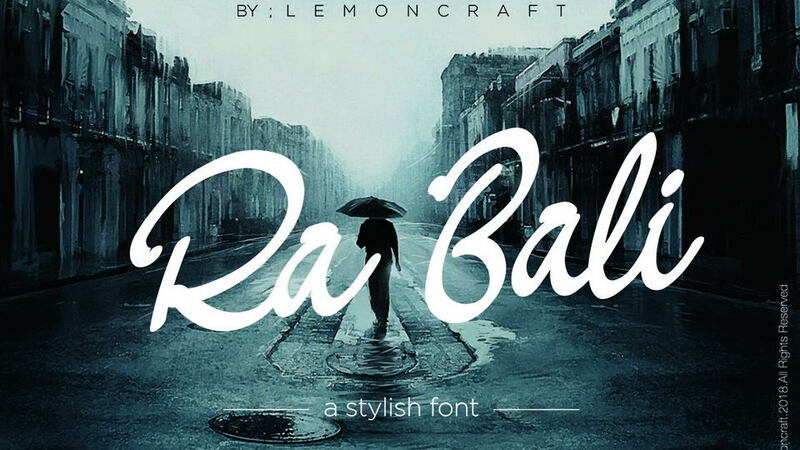 Gruen Lemonograf is a free bold and rough rounded dans serif font. 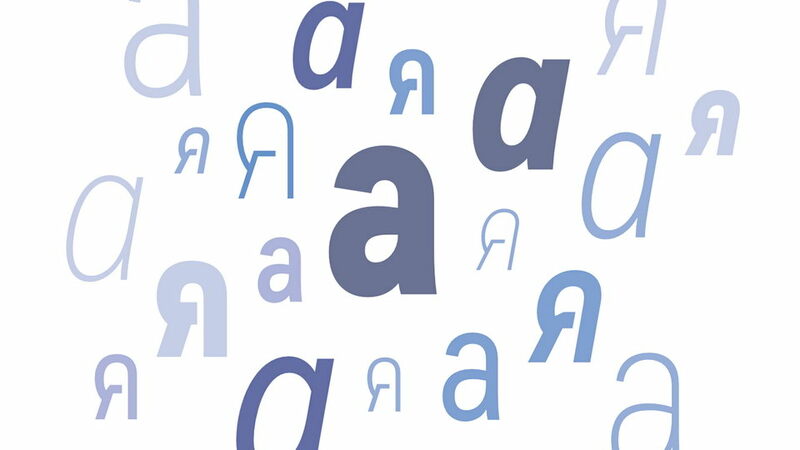 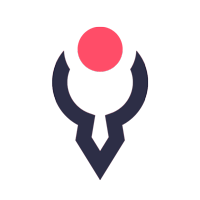 It comes with uppercase and lowercase letters, numerals and basic symbols. 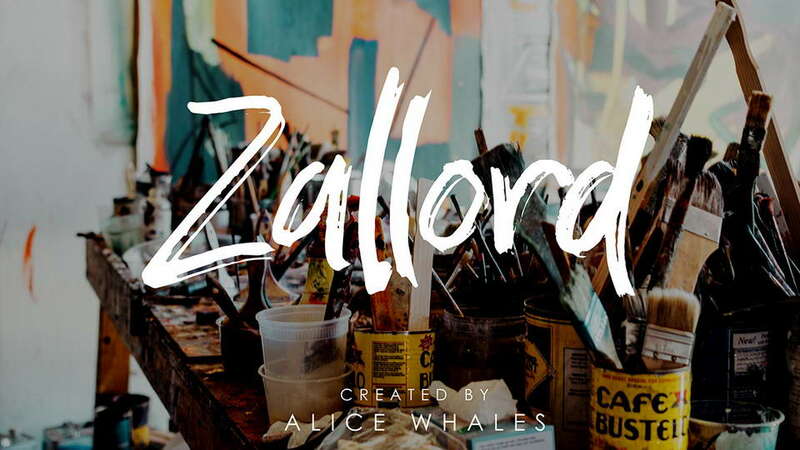 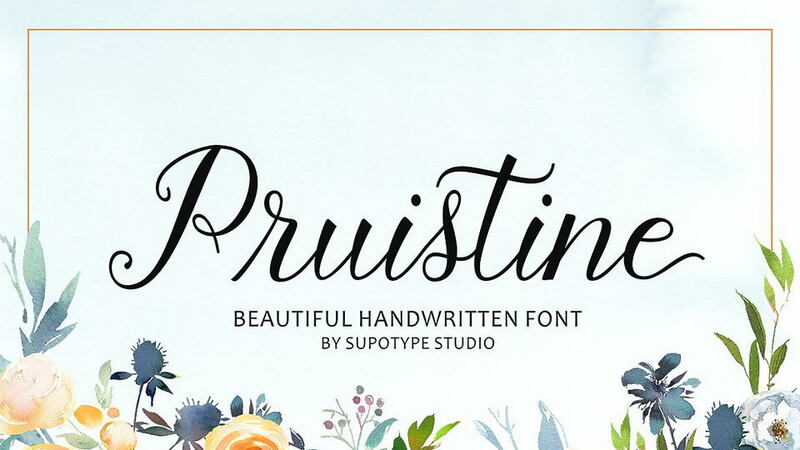 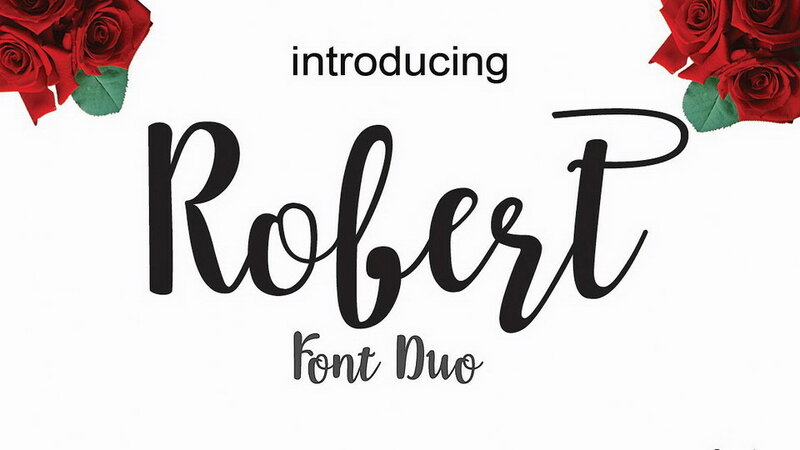 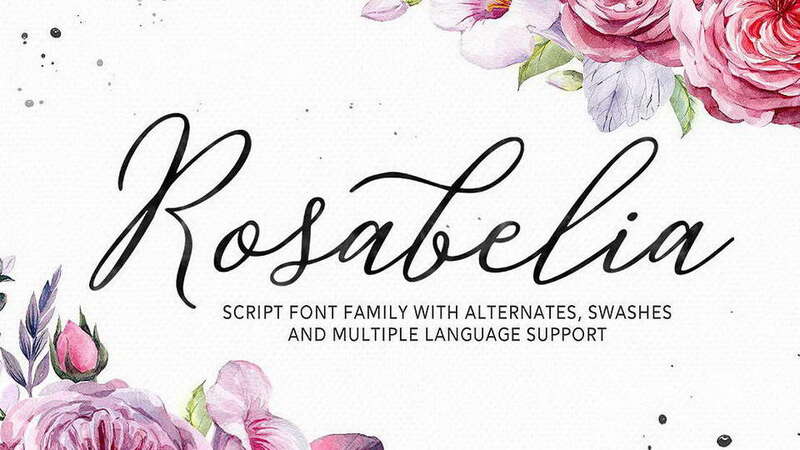 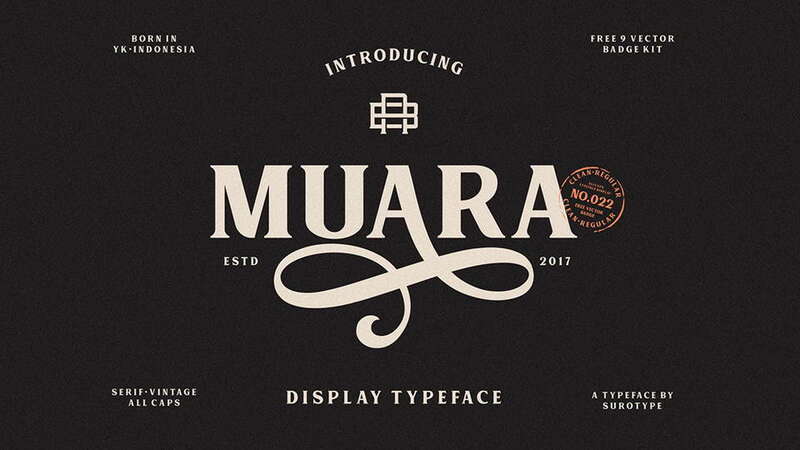 This font looks great for headlines, posters, badges, labels, vintage and handcrafted designs. 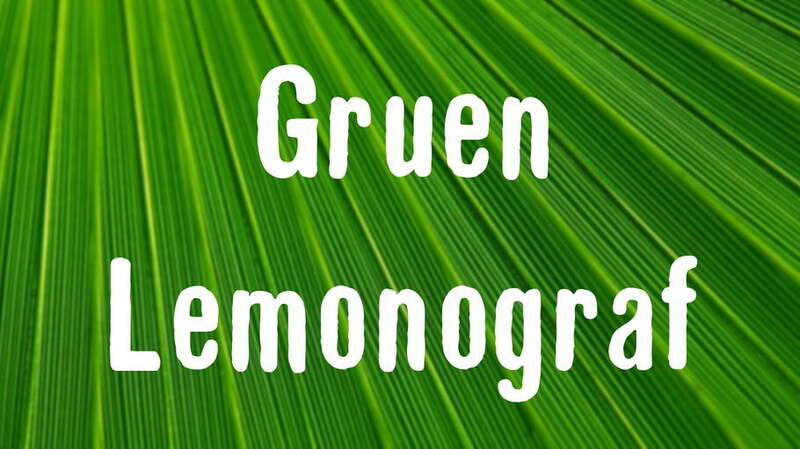 Gruen Lemonograf font is free for personal and commercial use. 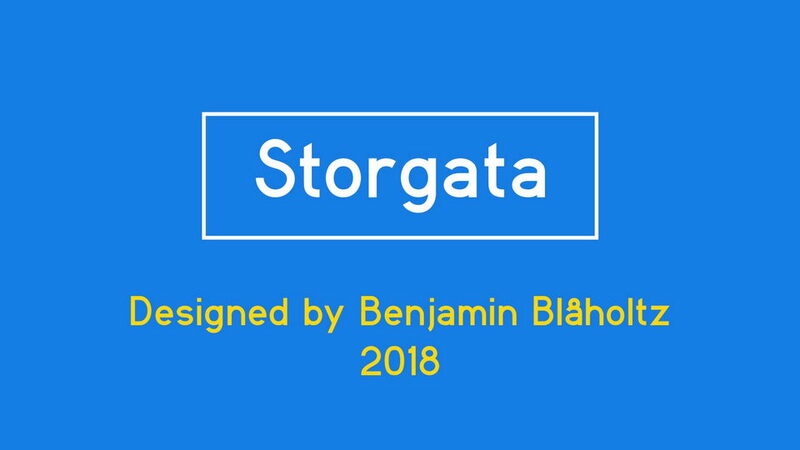 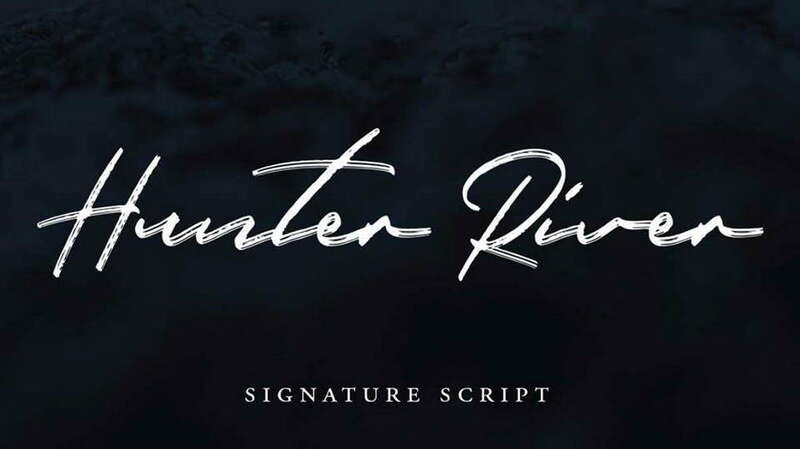 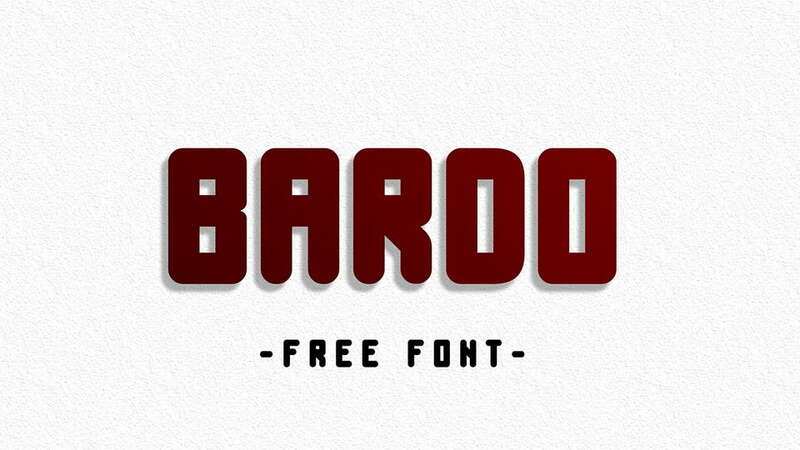 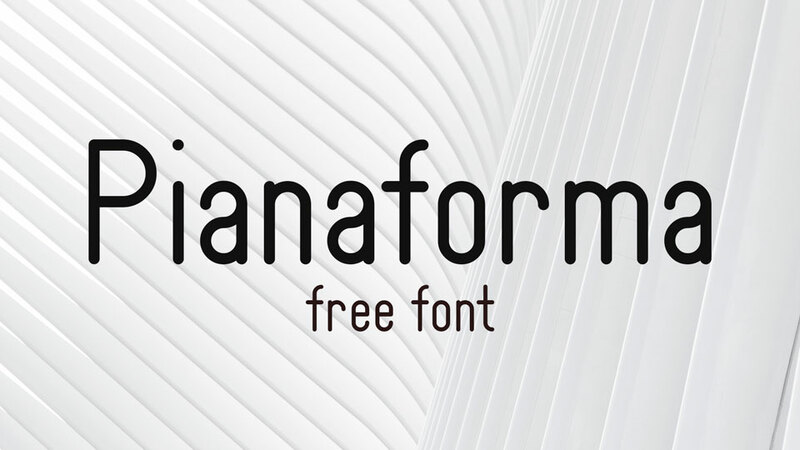 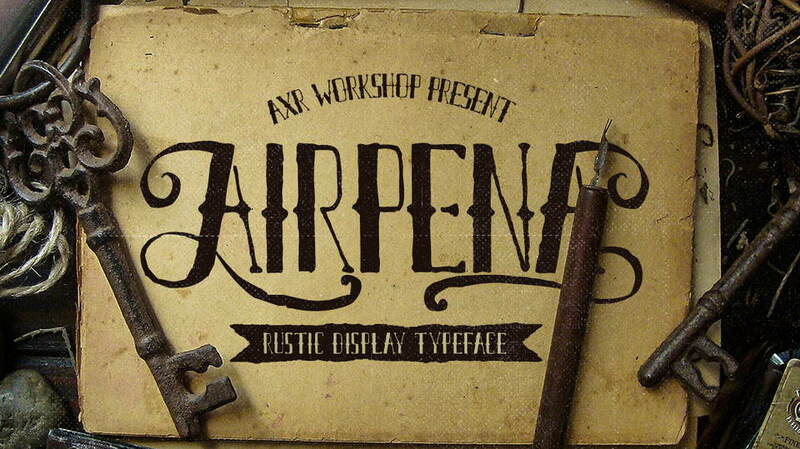 Thanks and appreciation to Bumbayo Font Fabrik for sharing this creative font.